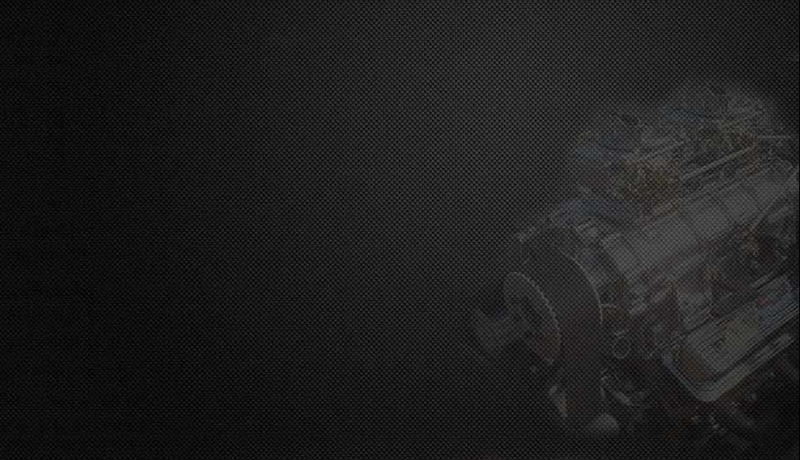 We offer a comprehensive chassis baseline service. Including a full analysis of floor pan, part chassis and full chassis vehicles. As well as checking alignment of wheels and axles, setting appropriate geometry and symmetry, we calculate height of centre of gravity and lateral position of centre of gravity. All this information is used in conjunction with the vehicles intended purpose/class so that spring rates, shock damping and travel along with instance centres can be set appropriately. Often we are asked to analyse specific problems on existing vehicles, such as reaction time or particular handling issues, our appraisal will usually pin point issues that maybe cause these symptoms. Baselining is quite often misunderstood and is often regarded as running a string line around a car and you are good to go. Our analysis considers every aspect of the static and dynamic properties of the vehicle, not only the basic wheel alignment. Engine torque, gearing, torque converter, tyre size (both front and rear) are major considerations when baselining, but should primarily be considered in the initial design. Not enough importance is attached to the height of the centre of gravity (HCG). Quite often weight distribution front to rear is considered because most racers only have access to basic scales and are unable to calculate HCG. Percentage of front to rear weight is very important but often adjusting the HCG by 2" has more effect than increasing or decreasing weight distribution by 2%. We carry out the measurements because they are significant and can pinpoint real improvements in both vehicle efficiency and stability as well as driver feel and startline reaction. Quite often static measurement of a vehicle will not indicate any major issues and it's only when the vehicle is in a dynamic state that the problem occurs. We consider structural integrity design of chassis, suspension components, axle case structure, bump steer measurement and basics aerodynamic design and function.